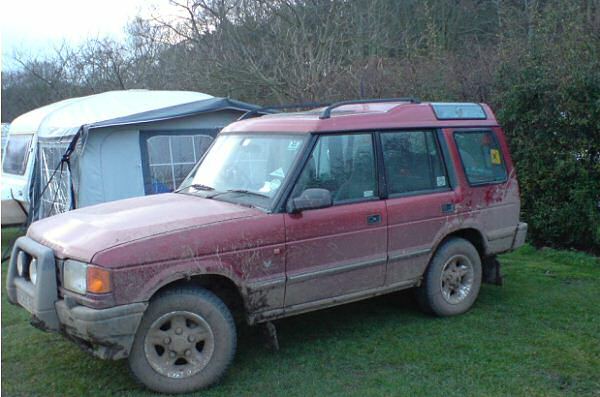 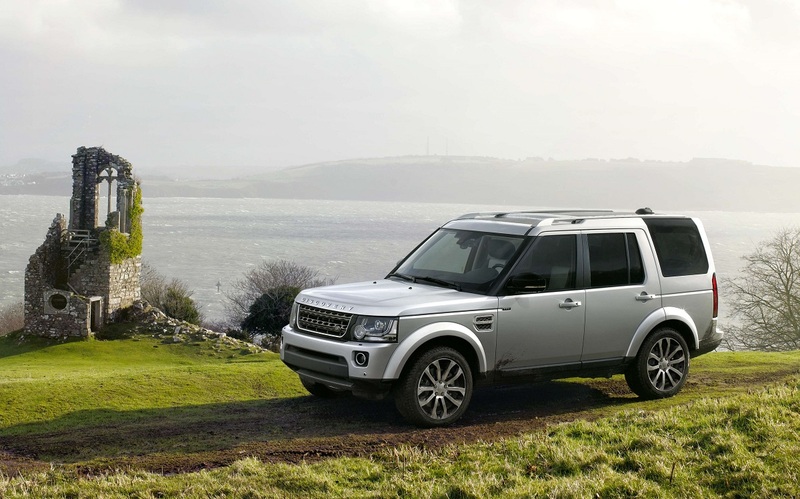 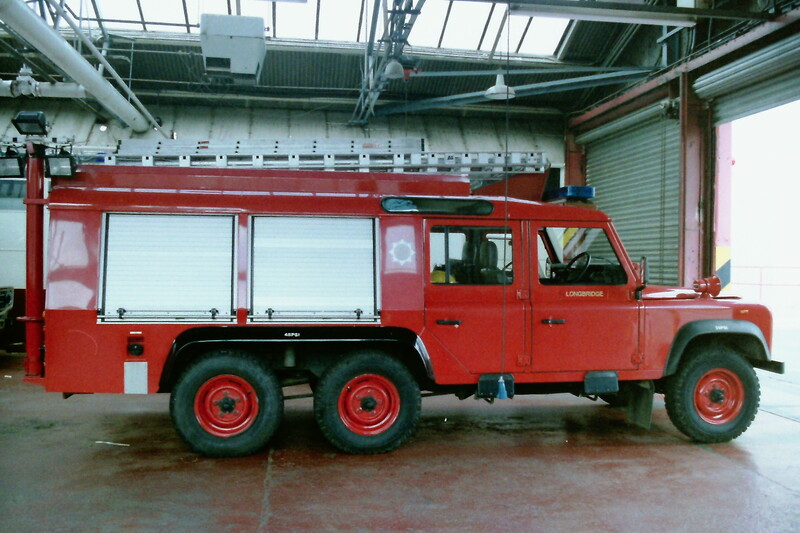 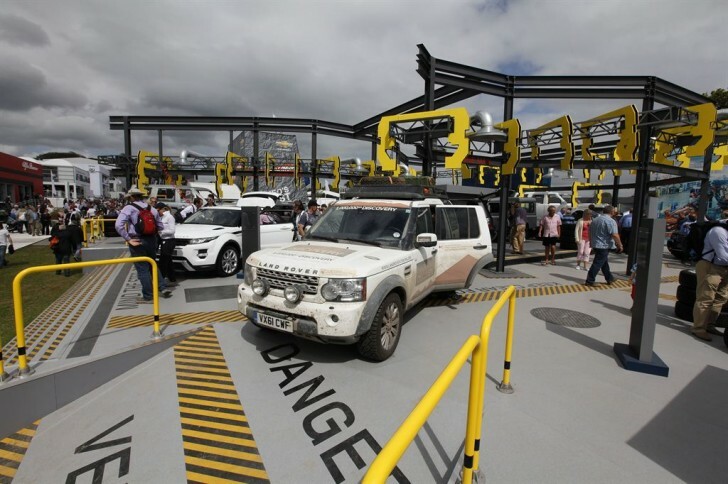 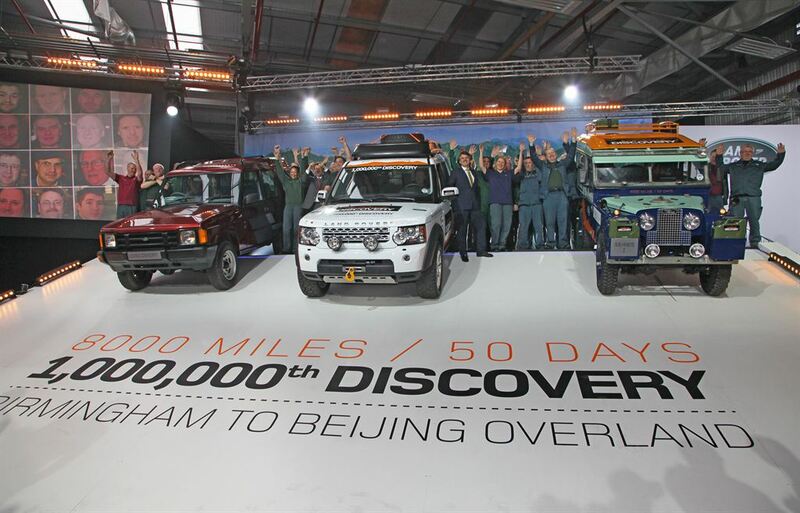 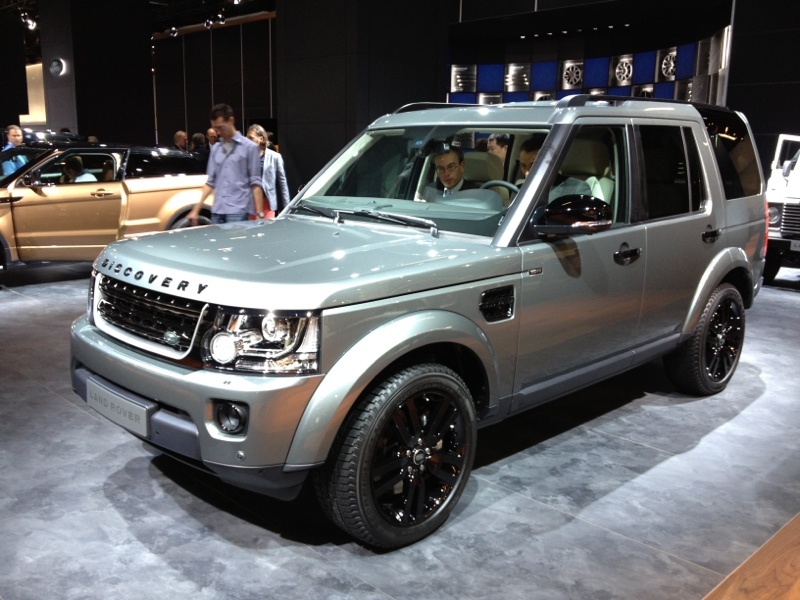 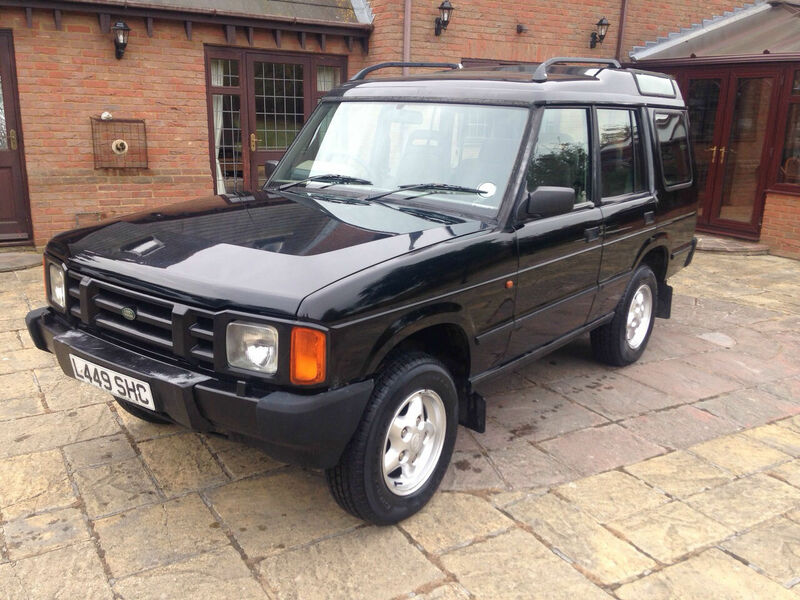 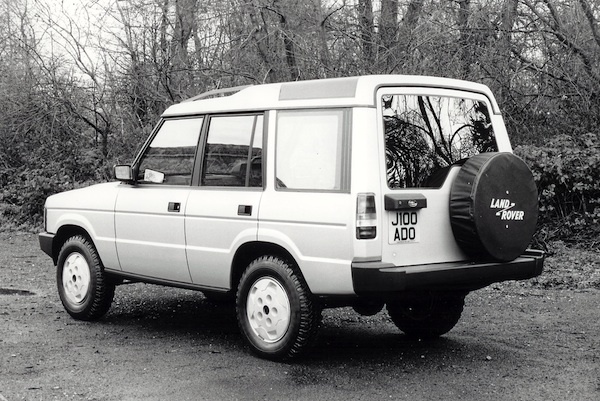 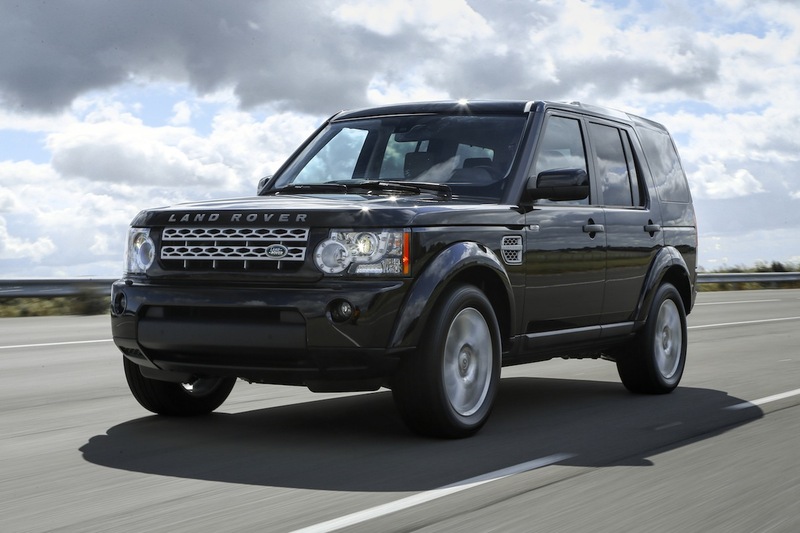 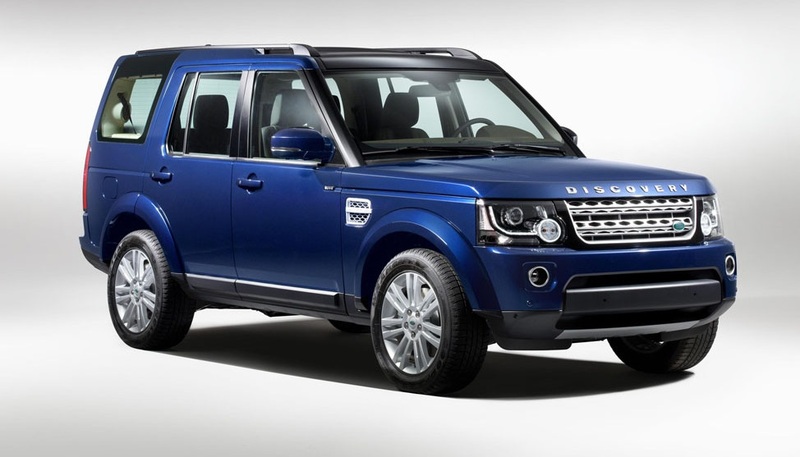 Introduced in 1989, the Discovery was a vital additional model line that added to Land Rover’s armoury. 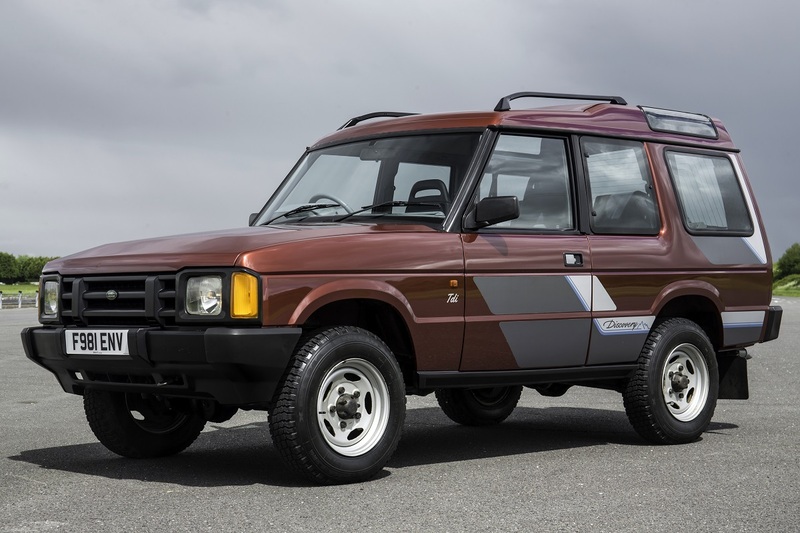 The original Disco was designed to beat the Mitsubishi Shogun and Isuzu Trooper, and did so comprehensively – and it became a huge commercial sccess. 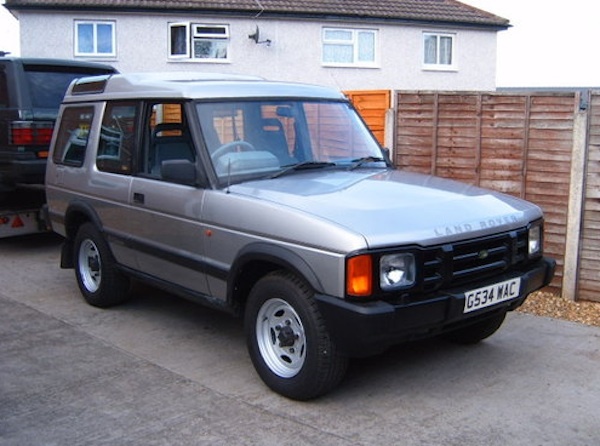 Not bad for what was effectively a simplified and updated Range Rover. 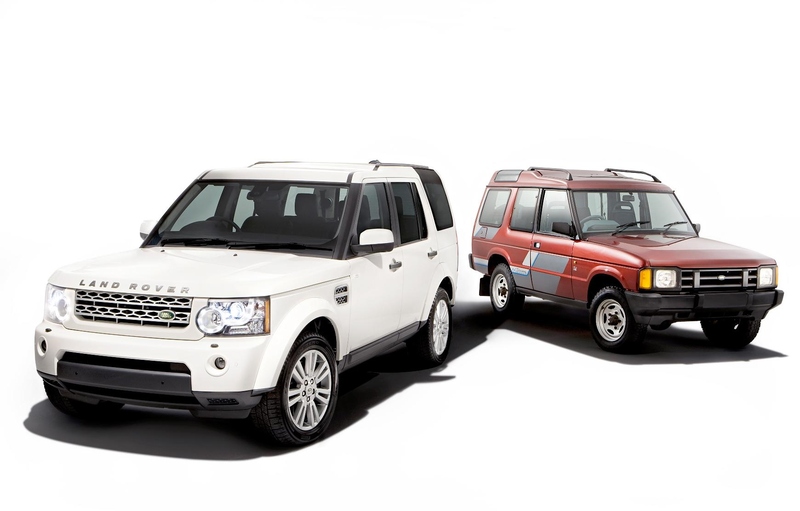 Developed through three generations, and is now sold as the top of the line Land Rover in a line-up now split from the now-separate Range Rover. 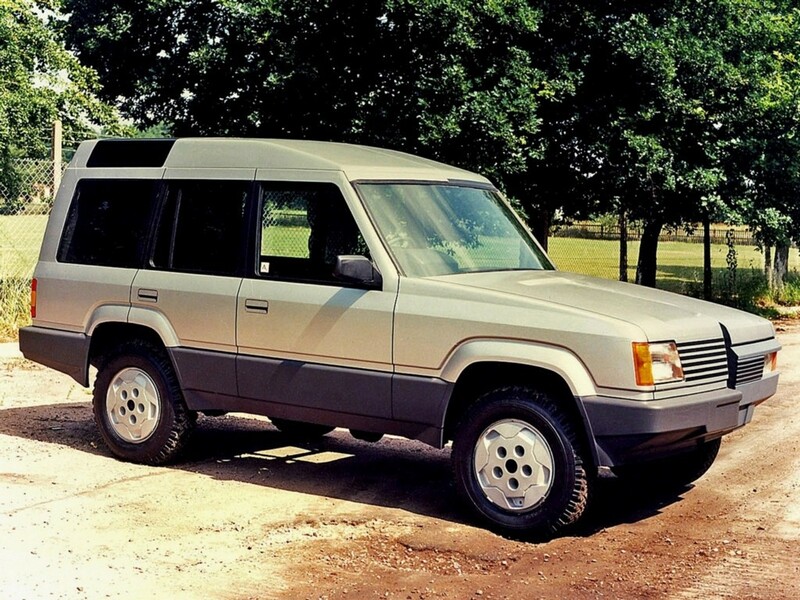 eBay Find of the Week : A guaranteed future classic?